My name is Nicholas Gillespie. I was born and raised in Huntington Beach. I've had a love for animals my entire life. Yeah, I was the kid that brought his pet chicken to school with him. When I was 17 and the time came for me to get my first job. . .working at a dog wash sounded awesome. 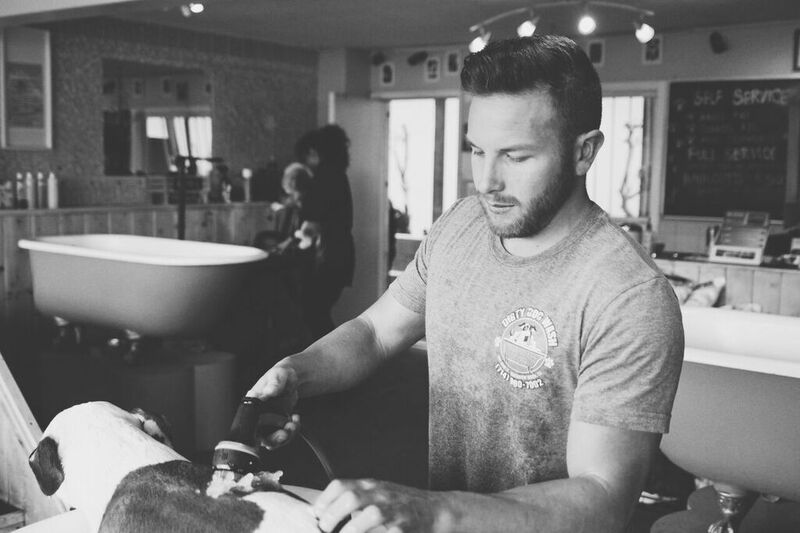 I started working at Dirty Dog Wash in 2004 and loved it from day one. 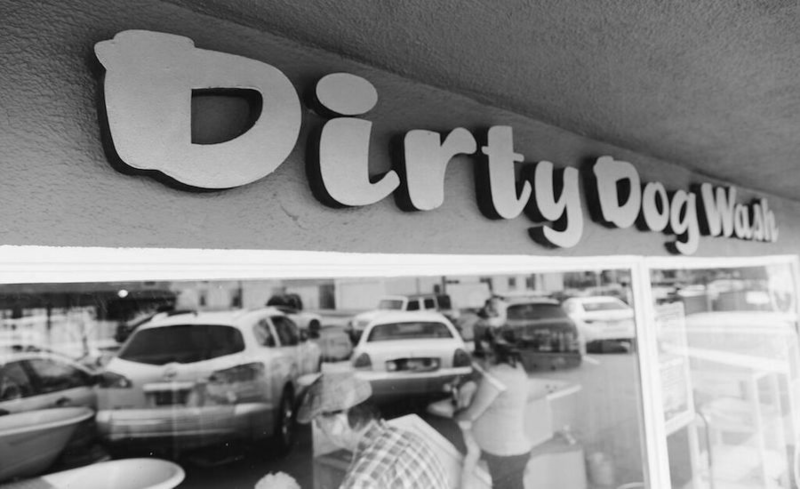 In 2007 an opportunity came for me to take ownership of the shop. . .I knew I could take it on and make the Dirty Dog Wash even more awesome than it already was. Luckily my father believed and trusted in me to make this a reality & decided to help me move forward. I'm so proud of where the Dirty Dog Wash has come. It feels like my family has grown. So many awesome customers soon became familiar faces & regulars that I enjoy so much. We hug, talk about our lives, & share some good laughs while we turn these dirty dogs in to clean ones. I've been there through multiple generations of beloved four legged friends. My amazing staff and I love being a part of your family. We are truly grateful for years of loyal customers.